Your furry friend is naturally curious and adventurous and often ends up with wounds that you need to take care of. 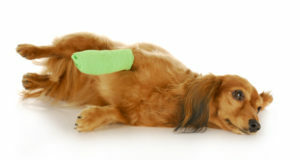 This guide explains more about dog wound care and how to take care of some wounds at home that do not require you to visit your local veterinarian. 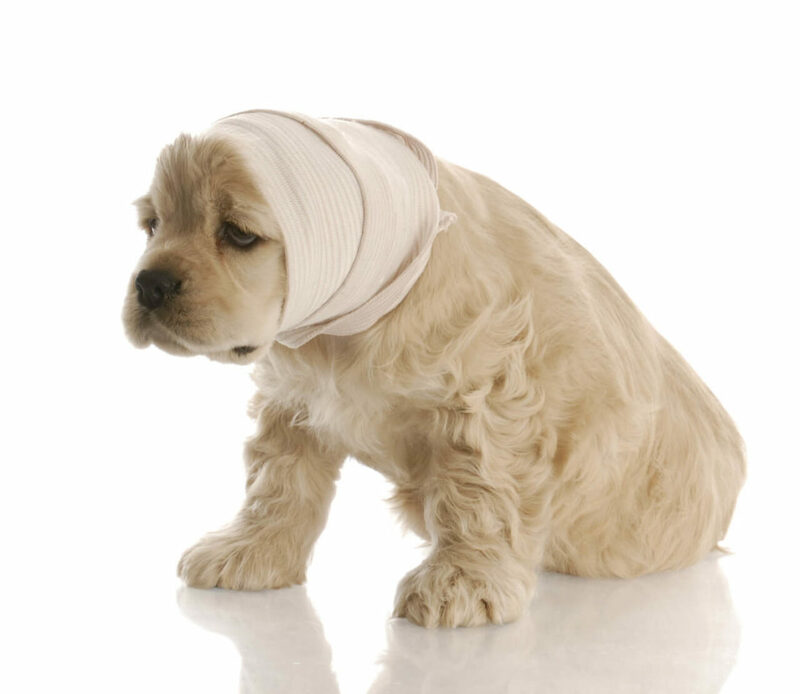 When taking care of any wound on your pet, it’s always best to use warm water to clean out the wound. Making a salt solution can help you with treating the wounded area, you can make this by combining one teaspoon of salt together with two cups of warm water. If your veterinarian has given you a cleansing solution, then you can use this to clean the affected area. 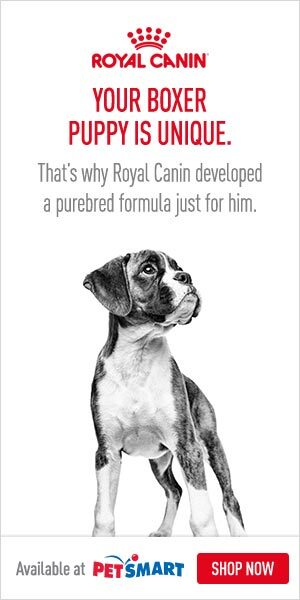 It’s important that you do not use any other chemicals as they might carry toxins that may be harmful to your pet. Soaps, shampoos and any other forms of detergents are products should not be used to clean up the wound, if you want to use any product outside of warm water, it’s important that you only do that under specific instruction from your vet. When cleaning the wound, you should try and open the wound as much as you can, and this will cause drainage, you can also massage around the area to achieve the same result. Dog wound care also extends to what you should do after the area has been cleaned. Most dogs are inclined to licking the area, and this may cause a delay in healing, and so you must prevent your dog from doing this. The most effective thing you can do is place an Elizabethan collar around your dog, and this also depends on where the dog has been wounded. Alternatively, you can use a bandage to cover the area and prevent your dog from tampering with the healing process.